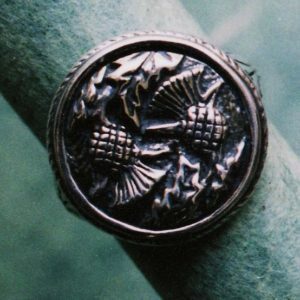 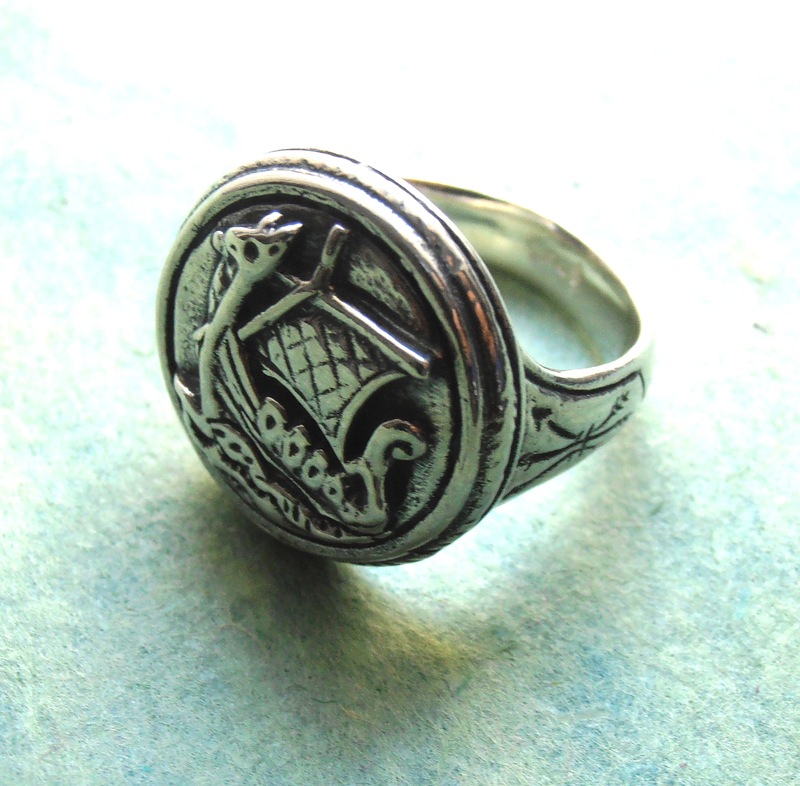 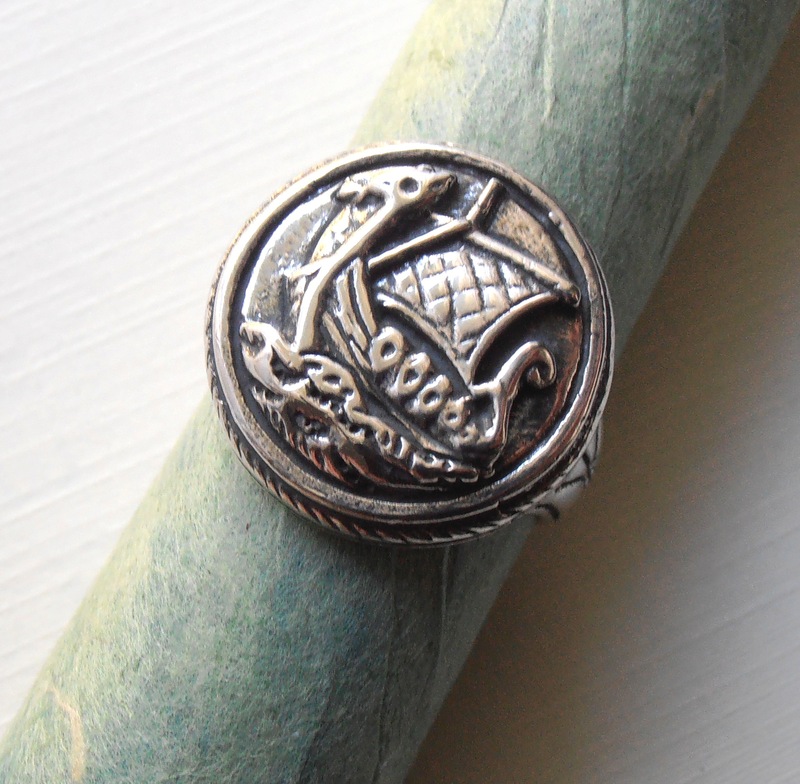 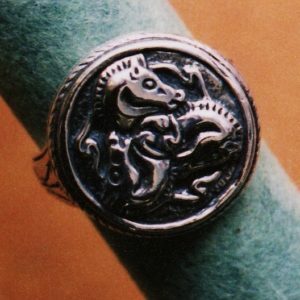 Category: Seal Rings Tag: Seal Ring, Sterling Silver, Made to order,Viking, Vikingship, Boat, Nagle, Made in America, Made in U.S.A.
Nagle Forge & Foundry’s Viking Ship Seal Ring features a stylized Viking “dragon prow” Ship. 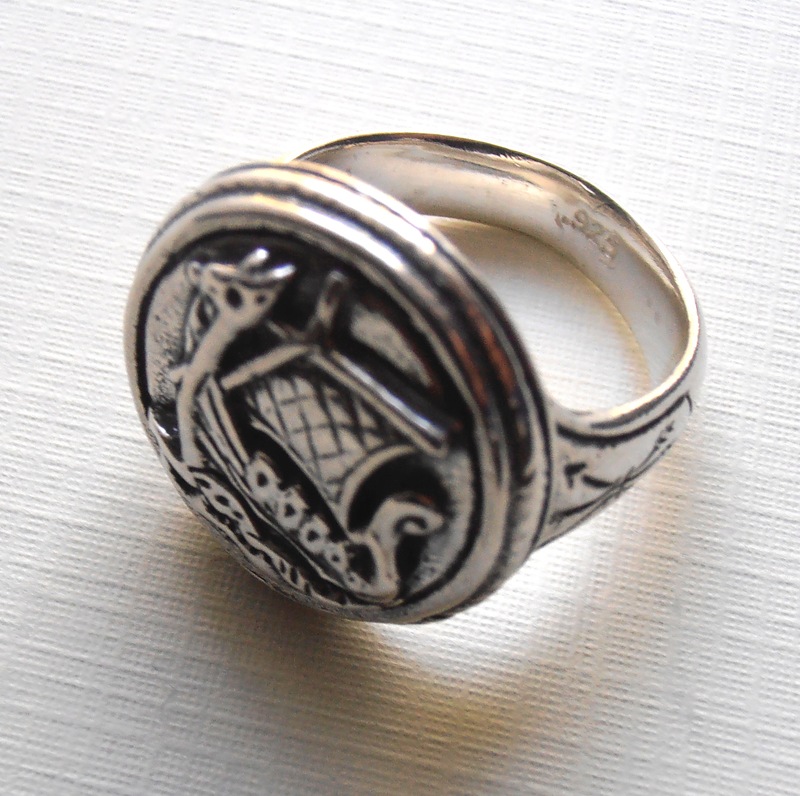 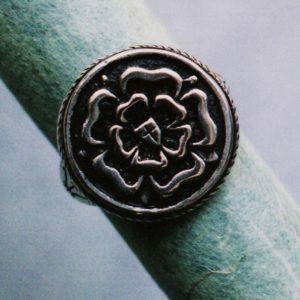 Sculptural and tactile, this weighty ring -in a size 10 in Sterling Silver this ring weighs approx. 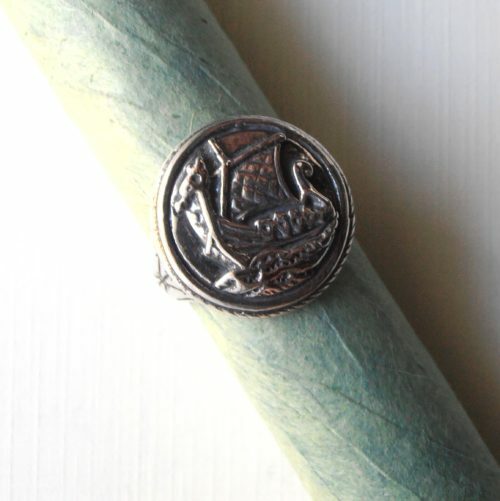 1 ounce- is sure to make an impression whether used as a seal, given as a gift, or worn day after day, year after year and generation after generation. 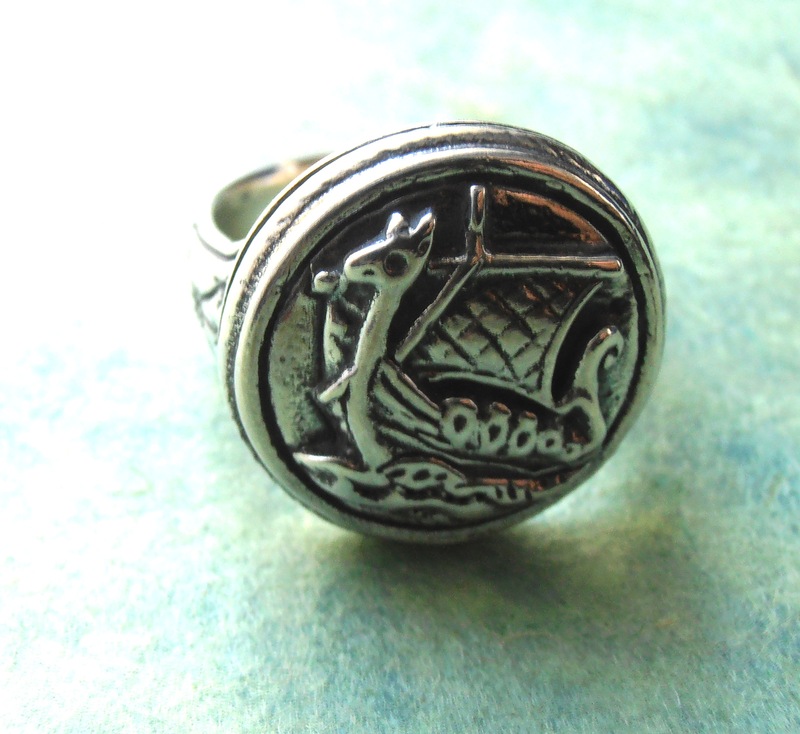 If you are interested in our Round Viking Ship Seal Ring you may also be interested in our matching Viking Ship Pattern Cufflinks.